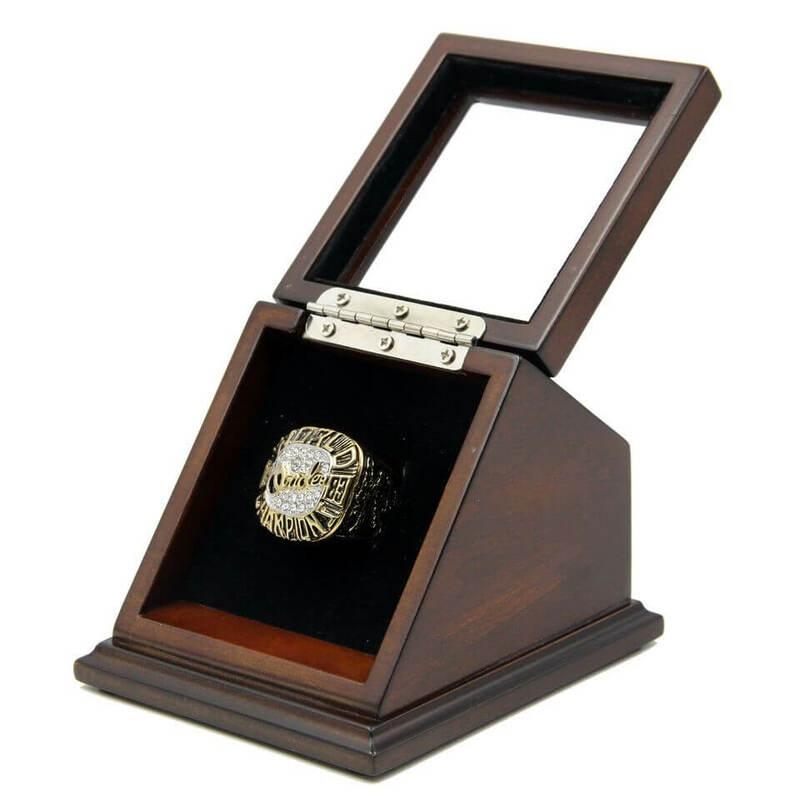 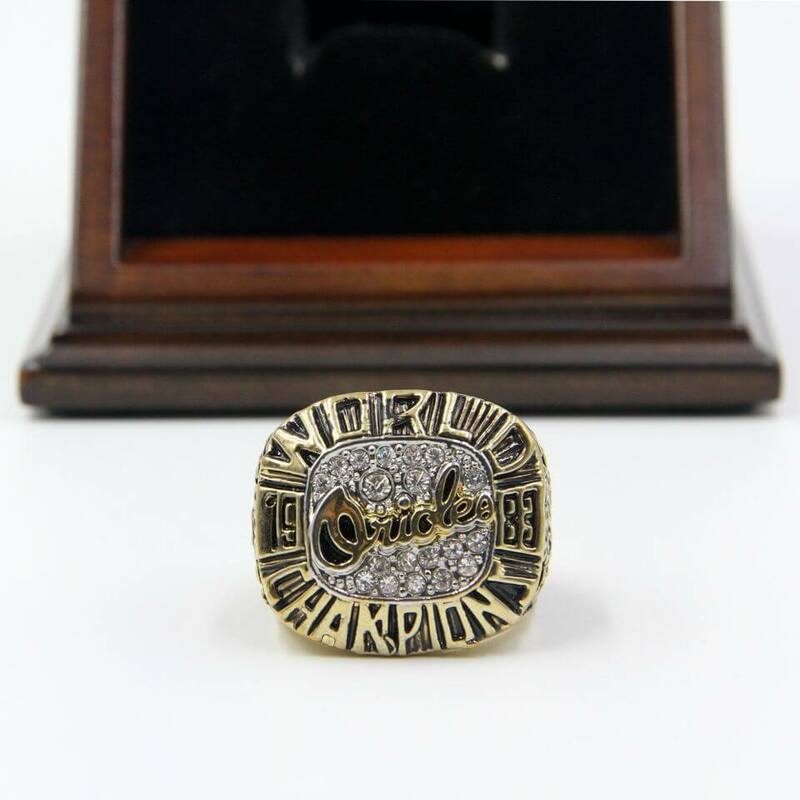 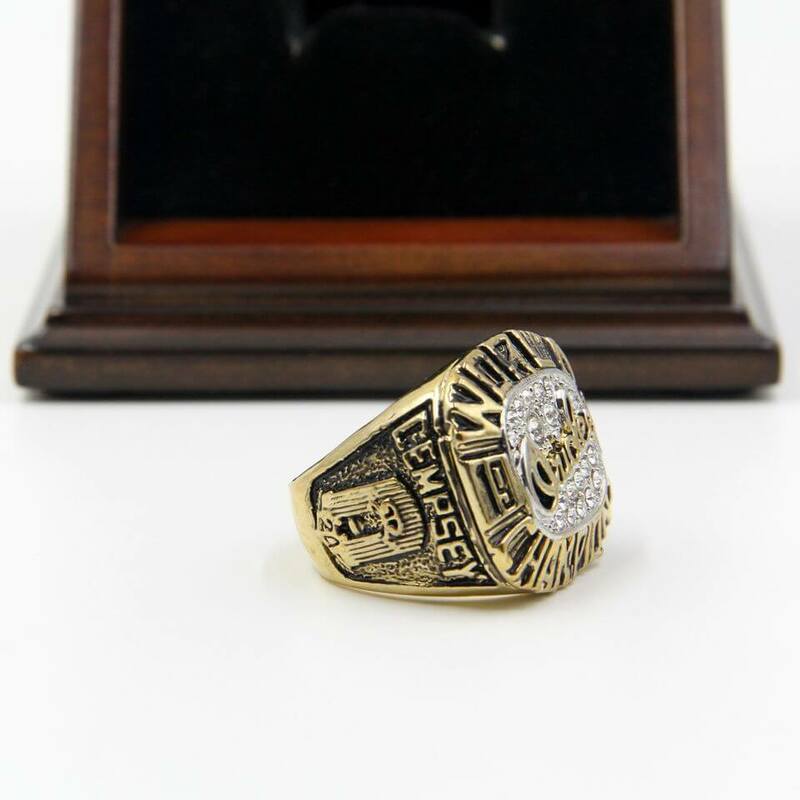 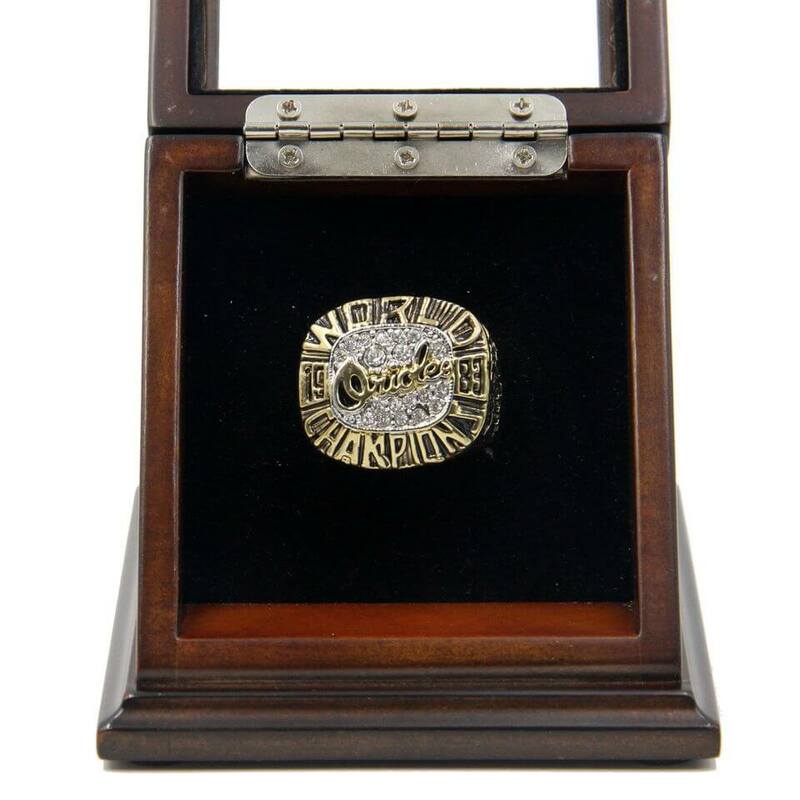 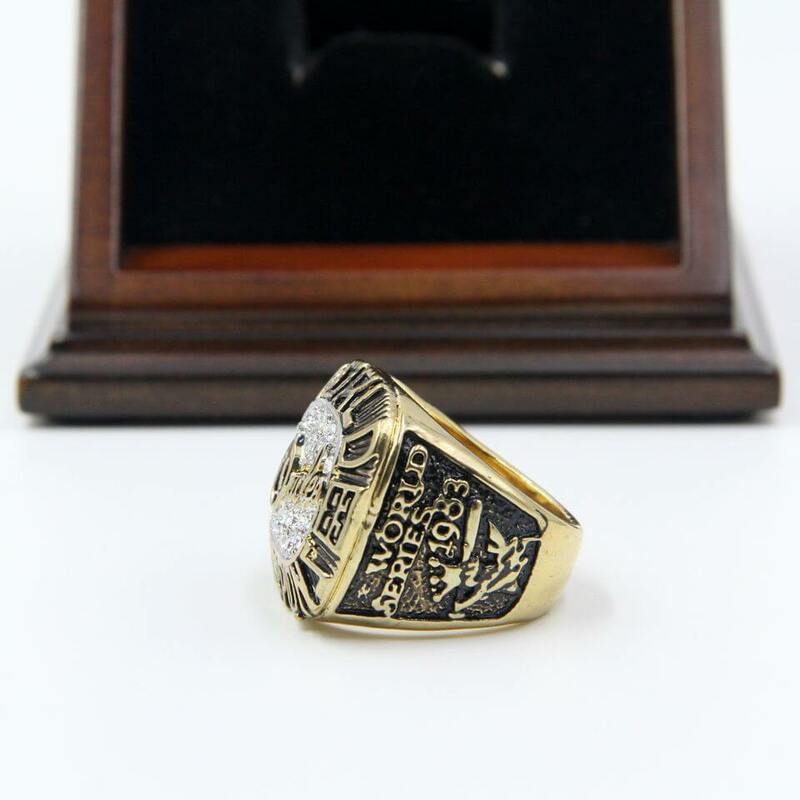 MLB 1983 Baltimore Orioles World Series Championship Replica Fan Ring with Wooden Display Case would be a unique and a great gift to your friends and families, for most of the Baltimore Orioles fans, it is a truly one of a kind item that would stand out in any Baltimore Orioles baseball collection. 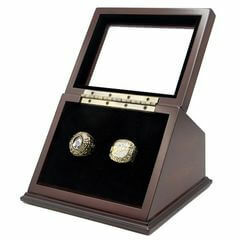 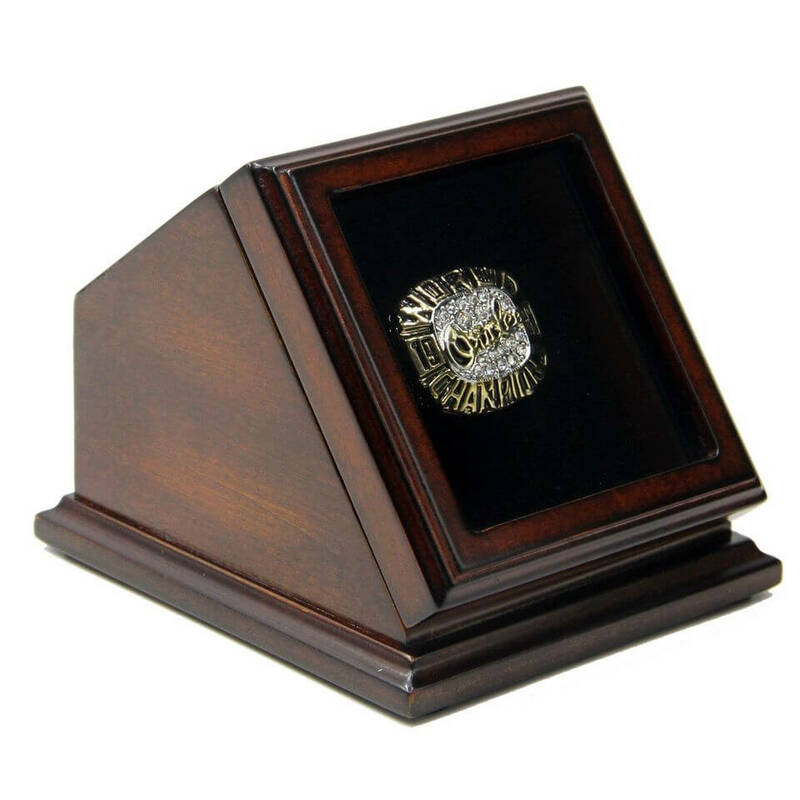 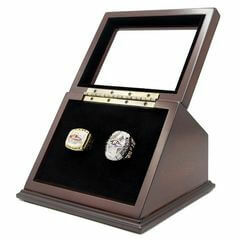 With a beautiful wooden display case with slanted glass window to make the rings display with pride. 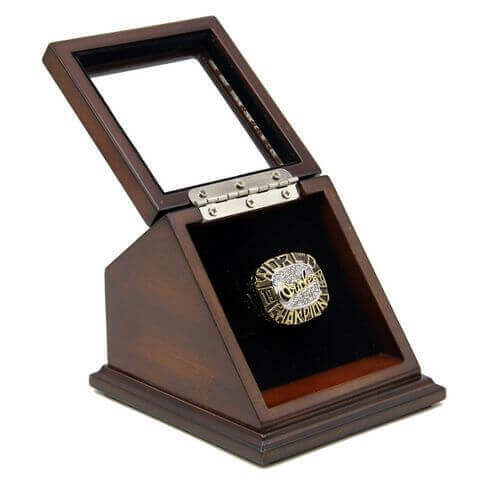 NFL 2000 Super Bowl XXXV was between AFC champion Baltimore Ravens and the NFC champion New York Gia.. 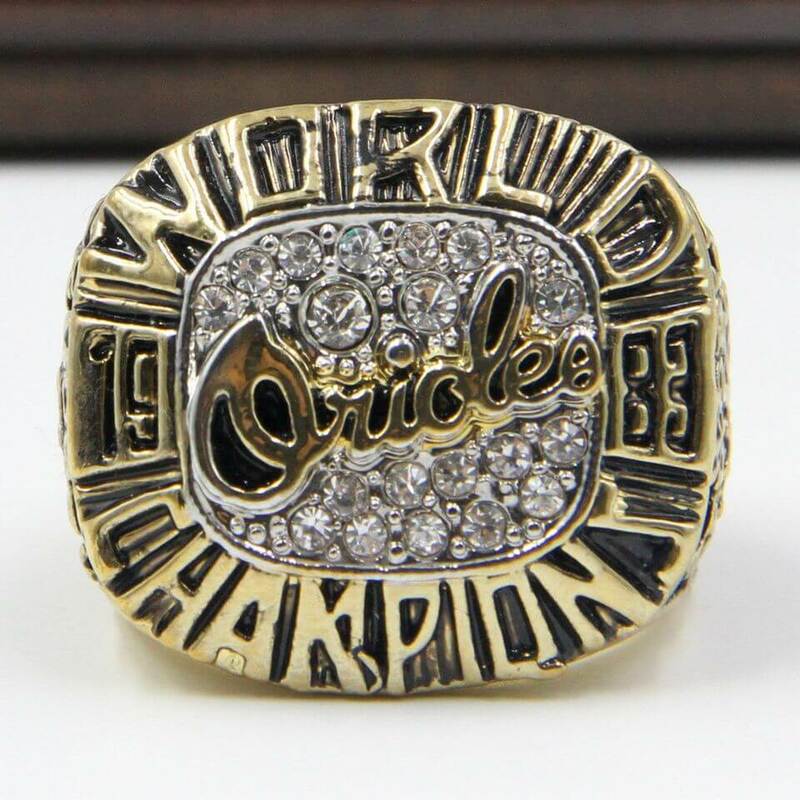 The Baltimore Orioles are an American professional baseball team was founded in 1901 based in ..